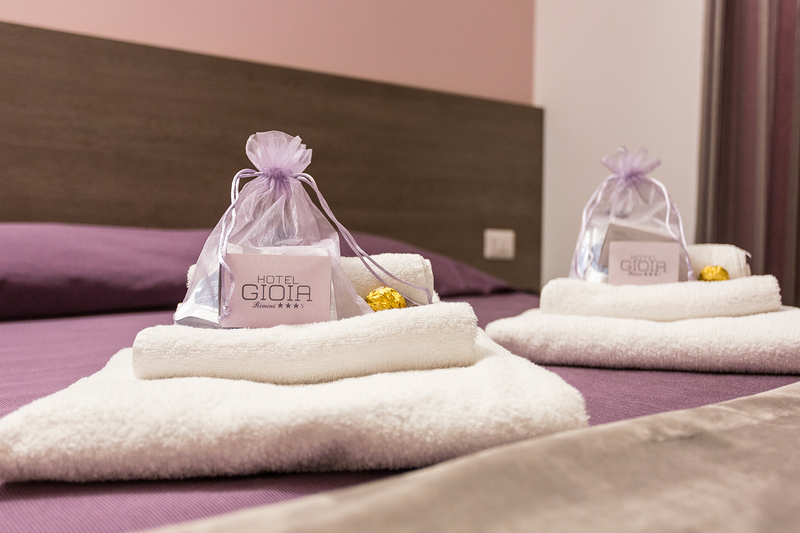 The completely new Hotel Gioia Economy Triple rooms, as well as all the furnishings and accessories, are characterized by a sober and elegant style, all with balcony, you can choose between room with or without sea view. They are new, functional, very comfortable, welcoming and – very important aspect – they represent a solution a little more convenient without having to deprive themselves of the comfort of those who choose a holiday on the Romagna Riviera. Recommended choice for families with 1 child.